We build beautiful bespoke Orangeries and Conservatories in a variety of materials including: Seasoned Oak, other hardwoods, aluminium and high quality PVC. 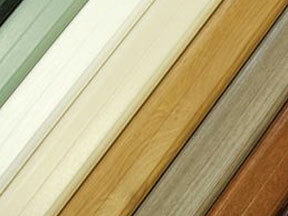 Now you can benefit from our expertise. 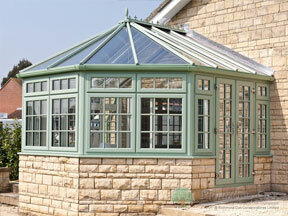 We can either 'Design' or 'Design & Build' your dream Orangery or Conservatory. If you prefer, submit the form and we will contact you.